DJ Manipulator and Louie Gonz pay it “Forward” with visuals for a cut off their joint project, The Loops. The Massachusetts-based double act keeps things monochrome for their Forward video. 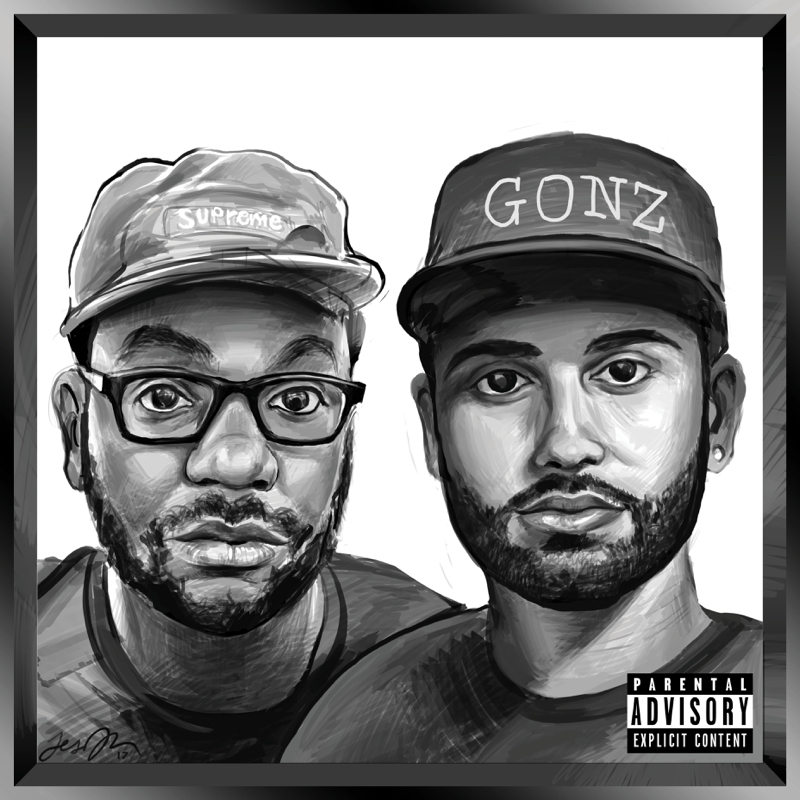 Louie Gonz expends energy on the negativity that’s plagued his life over the years over a beautiful soul sample from DJ Manipulator. As the for the video, I think it was a good idea to make it greyscale. It complements Louie’s lyrics without taking centre stage. Everything remains poignant and serene. No stonking beats on this one, just contemplation and a soul loop.